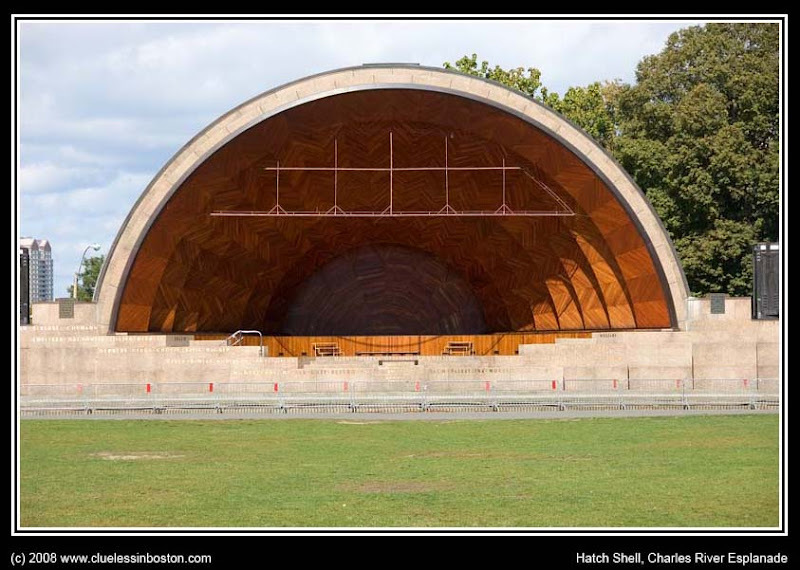 Hatch Shell on the Charles River Esplanade. This is the site of the Boston Pops concert on July 4th that draws more than a quarter million people. The acoustic must be great! Very nice shape!